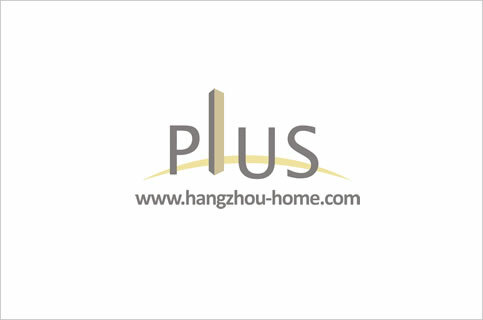 Hangzhou Complex Name:WenTaoRdandWeiYeRd闻涛路伟业路口SolarApartment太阳国际taiyangguoji.Apartment For Rent,House For Rent?We provide the Best Service for find your home in Hangzhou! The sweeping view of the qian tang river can be viewed, so as the distant moutain views. 3000sqm club,24000sqm underground parking,4000sqm central coutyard ect. Chess and card room,Reading room,Gym,Resturant. We have listed 32 apartments for rent in this compound,contact us for more infomation.